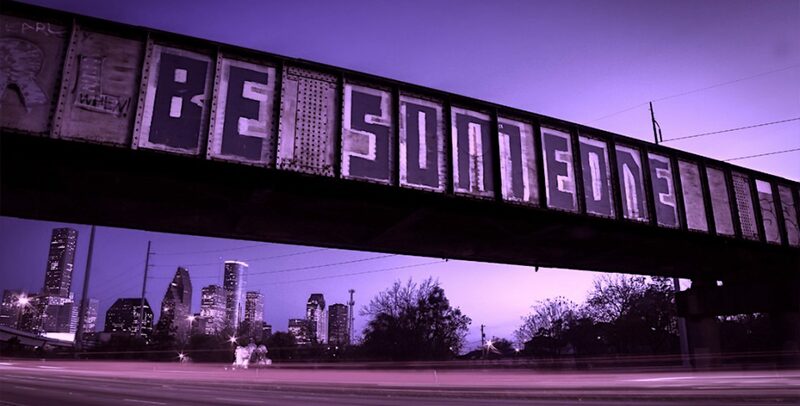 Who said there’s not much to do in Houston?? 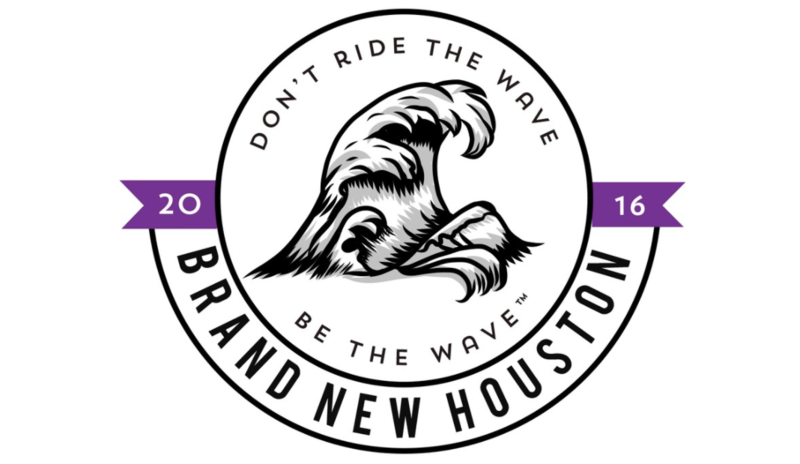 #BrandNewHouston has got you covered! The best part of the event… catering by Armando’s! Delicious dishes rotated the room all night including tuna tartare tacos, beef empanadas, and shrimp ceviche bites. Every bite was just as delicious as in-restaurant! Make sure you keep your ears open for the next big event, and hit up Armando’s in the meantime. Houston is an amazing city with so many fun activities and events to attend! We hope to see you at the next one! Previous postThe Solemn Ceremony of… Eating!